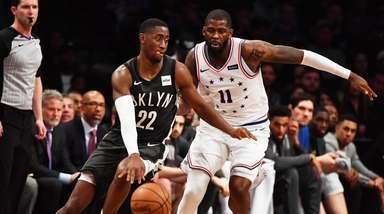 Newsday sports editor Hank Winnicki cast his ballot for the Baseball Hall of Fame Class of 2019. It is his first year voting. 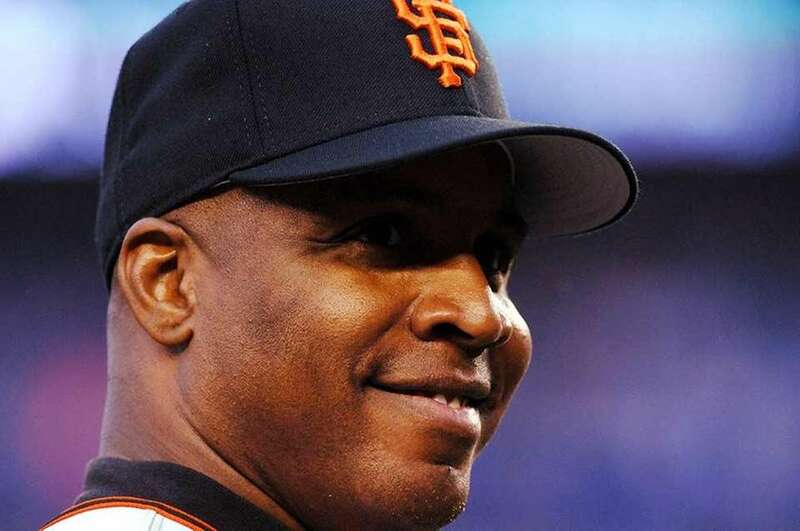 Barry Bonds, the all-time home run king, played 22 years for the Pittsburgh Pirates and San Francisco Giants. 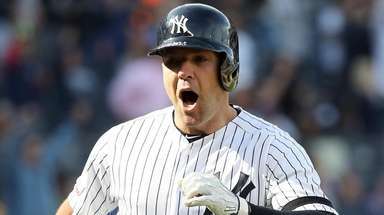 He has 762 career home runs but has been linked to performance-enhancing drugs in the past. 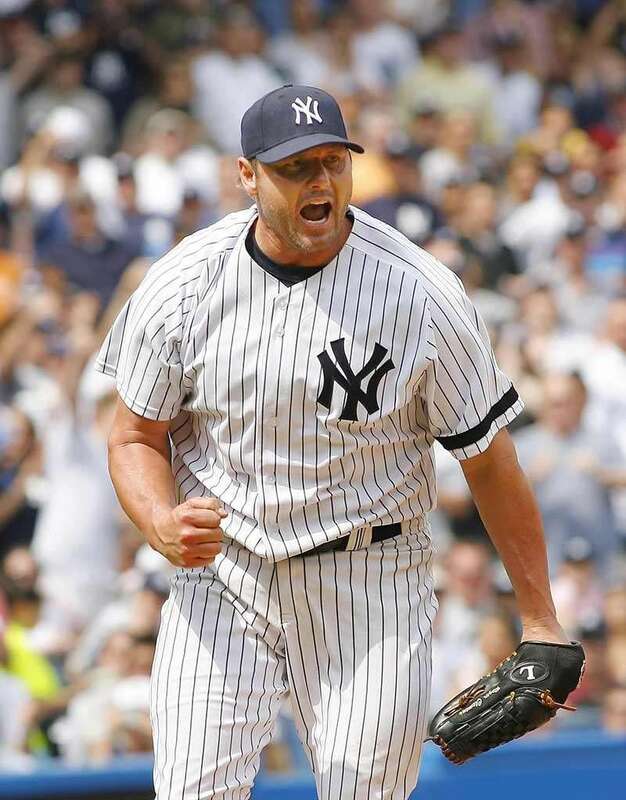 Roger Clemens, a seven-time Cy Young Award winner and two-time World Series champion, racked up 4,672 strikeouts -- third-most in MLB history -- and won 354 games. 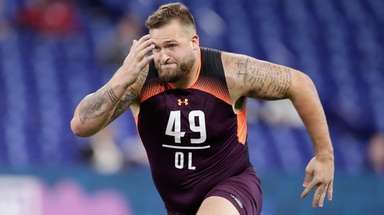 However, he has been linked to performance-enhancing drugs in the past. 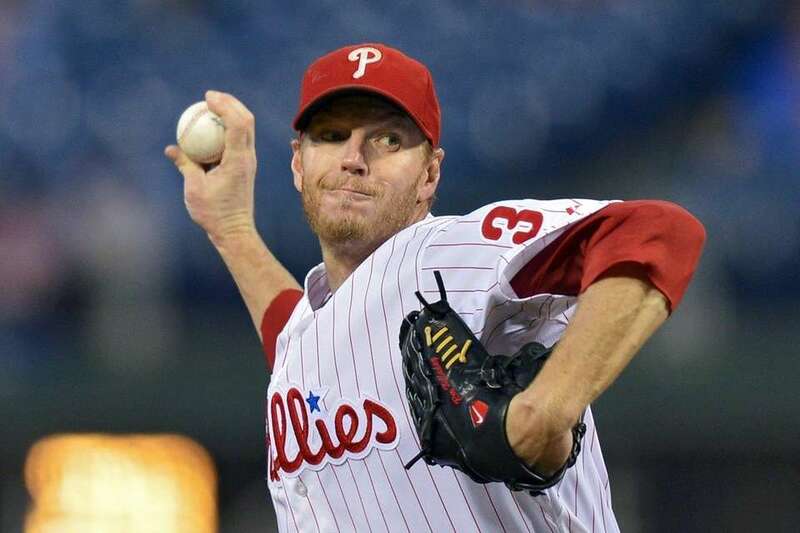 Halladay was one of 23 pitchers to throw a perfect game and was just the second to throw a no-hitter in the postseason, the other being Don Larsen. The two-time Cy Young winner accumulated 2,117 strikeouts with a 3.38 ERA in 16 seasons, pitching 67 complete games, 13 more than any other pitcher in that time span. Halladay was killed in 2017 when the plane he was piloting crashed off the coast of Florida. 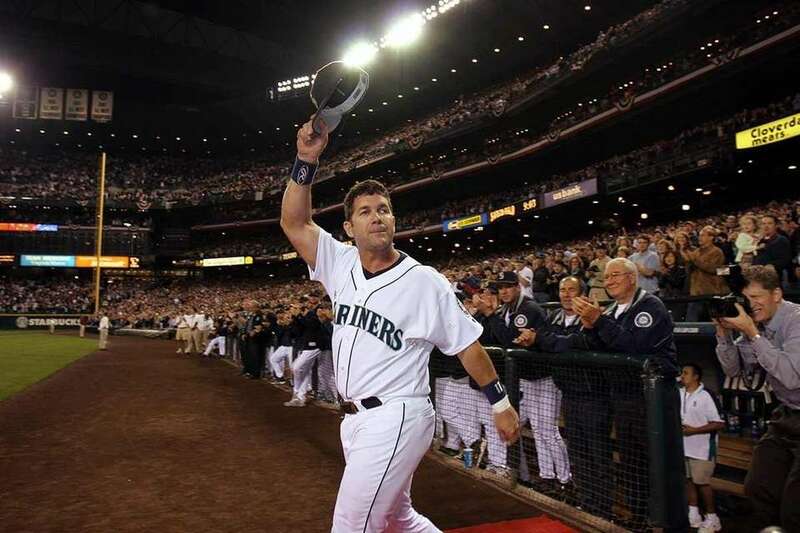 Photo Credit: Getty Images/Otto Greule Jr.
Edgar Martinez was the transcendent DH, a spot in the lineup that began as something of a dumping ground for aging, injured or defensively challenged players. Martinez was born for the role and was a DH in 68 percent of his appearances. He spent his entire 18-year career with the Seattle Mariners and was a seven-time All-Star. Martinez hit .312 with 309 home runs, 1,261 RBI and 1,219 runs in 2,055 MLB games. Fred McGriff was a five-time All-Star who hit 493 career home runs in 19 seasons with six different teams. He led the AL in home runs in 1989 (36) and the NL in 1992 (35). He hit 30 or more home runs in seven straight seasons. In 2002, at age 38 and playing for the Cubs, McGriff drove in more than 100 runs for the eighth time in his career. 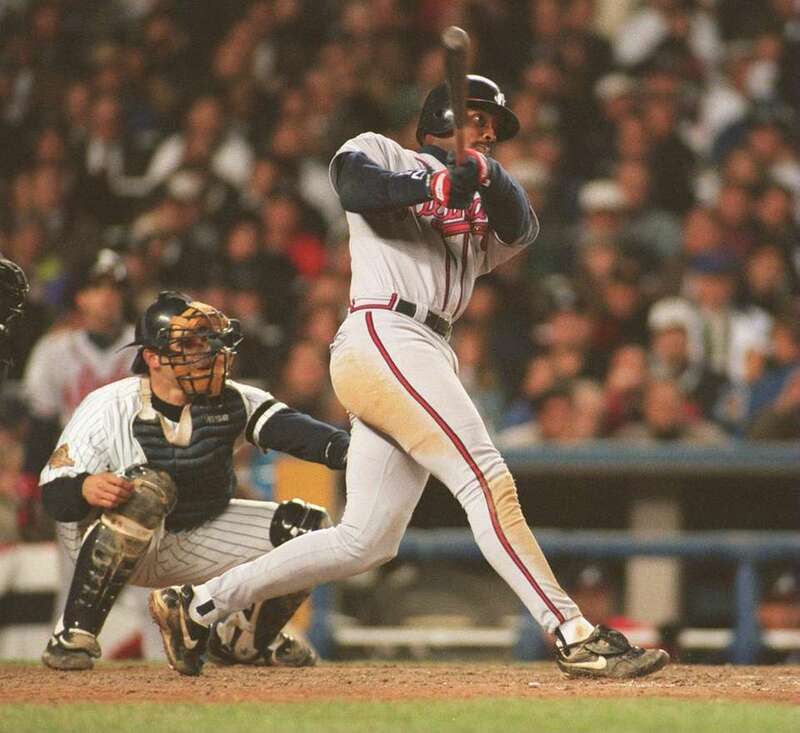 In 188 postseason at-bats, McGriff hit 303. 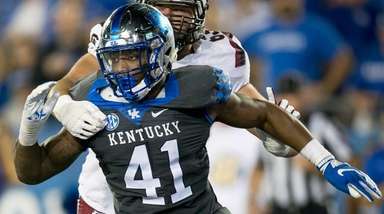 This is the 10th and final year of eligibility for McGriff. 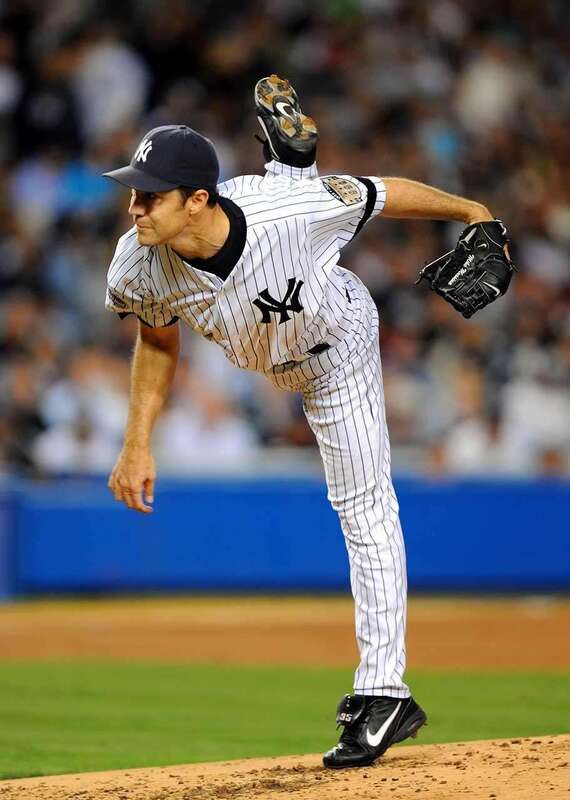 Mike Mussina, a seven-time Gold Glove winner, is as well-known for his slick fielding ability as his durability. Splitting time between the Baltimore Orioles and Yankees, Mussina racked up at least 200 innings in 11 of his 18 seasons. "Moose" finished his career with a 3.68 ERA, 270 wins and 2,813 strikeouts. Mariano Rivera holds the all-time record for saves with 652. He was 82-60 with a 2.21 ERA, 1.000 WHIP and 1,173 strikeouts in 19 seasons, all with the Yankees. The five-time World Series champion won World Series MVP in 1999 and was a 13-time All-Star. Rivera would become the sixth reliever to enter the Hall of Fame and, inarguably, the best among Dennis Eckersley, Bruce Sutter, Hoyt Wilhelm, Rollie Fingers and Trevor Hoffman. 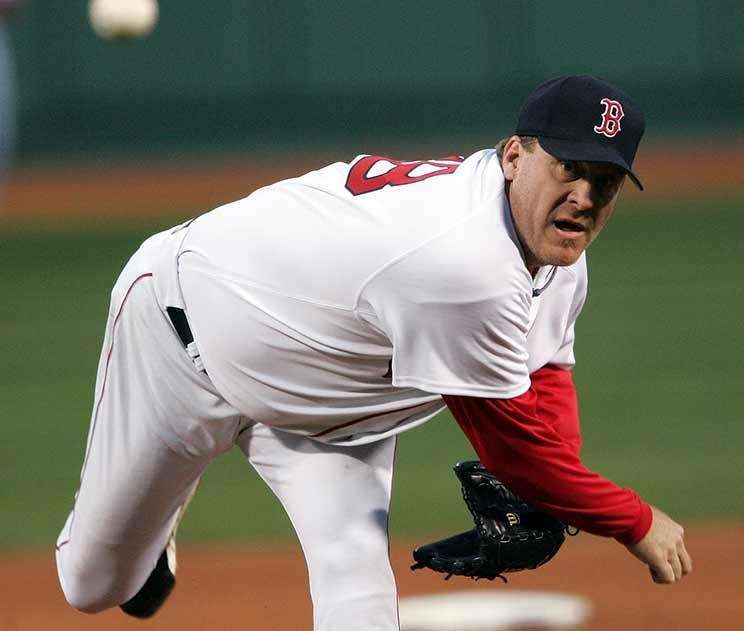 Curt Schilling was a three-time World Series champion, pitching 20 seasons with the Phillies, Diamondbacks, Red Sox, Orioles and Astros. He had a career postseason record of 11-2, and his .846 postseason winning percentage is a major-league record for pitchers with at least 10 decisions.